If there’s one thing I’ve found from growing my own company and working with many other small businesses, it’s that there are NEVER enough resources to accomplish everything we’d like (or at least to accomplish them as quickly as we’d like). So with limited resources, business owners are forced to make a tough decision… should I primarily work “IN” the business (fulfilling customer needs, dealing with the day-to-day management, etc.)? 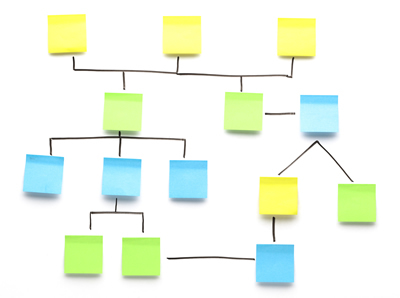 Or should I primarily work “ON” the business (improving processes, identifying new revenue sources, growing the business through strategic marketing, etc.)? Guess which one wins out 90% of the time? Yep… working IN the business – ensuring your current customers are happy and keeping your operation running smoothly. 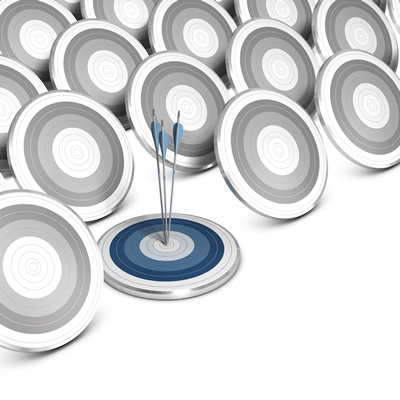 So the thought of working ON your business by strategically and personally marketing to prospects seems unrealistic. There are just not enough hours in the day, right? Even for very small companies, the thought of sending personal emails to every prospect just isn’t realistic. Yet, today most prospects classify any mass marketing (attempting to appeal to all audiences) as spam. While prospects DO expect businesses to “sell” them on products and services, they DON’T want to be on the receiving end of a faceless corporation. They want to feel valued by the businesses they are considering. Just a few years back, meeting this standard of providing highly personalized messaging to a large number of prospects would have been impossible. However, that has all changed with today’s sophisticated marketing automation technology! 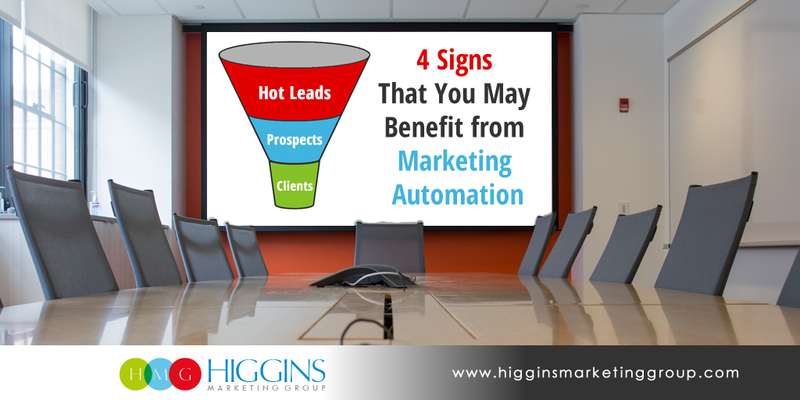 For a small business, I believe marketing automation is an absolute MUST. In fact, it was one of the very first investments I made when I started Higgins Marketing Group. For me, it just wasn’t an option to run the business without this technology. It allows you to create, execute, and scale a marketing strategy without taxing your resources (or your wallet!). You want your customers and prospects to feel special, so you need to make sure that every interaction you have with them is personalized. As such, you don’t want to send folks information they aren’t interested in. 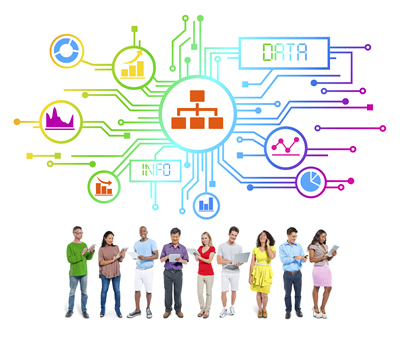 Marketing automation technology allows you to segment your contacts into meaningful groups, allowing you to market much more effectively. This essentially means that you can choose what type of person to target with every communication – be it current customers that purchased a specific product, prospects within a certain industry, size, or geography, prospects who have expressed interest in a certain service, etc. And since automated marketing software creates a database of all your contact’s information, your emails can be addressed to them by name, which goes a long way towards getting your message read. Yes, marketing automation software helps you attract and nurture new prospects, but it’s also a huge asset for automating many of the tasks that should be occurring once that prospect has become a customer. After your customer purchases a product, marketing automation allows you automatically send an email thanking them for their business and or providing them with information about the next step in your process. For an online retailer, you can automatically send your customer tracking information so they know when their product will arrive. Really… the applications are almost unlimited for automating your post-sale activities. Once someone has been using your product or service for a period of time, marketing automation is a perfect way to check-in to ensure your customer is fully satisfied, or perhaps automatically recommend another product or service that complements their past purchase. You can also incent your current customers to make referrals by offering a future discount or free bonus gift! 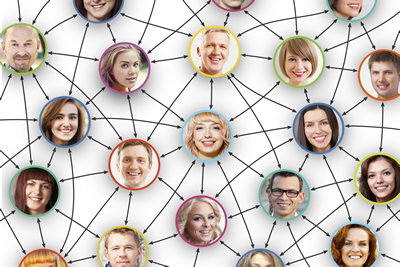 You can ask for testimonials, or you can ask customers to post reviews on social media. In order to stay relevant on social media outlets, you need to post regularly. Most social media insiders say that you should post a minimum of two social media updates per day. This can be incredibly disruptive because twice a day you’ll need to drop whatever you’re doing and post something interesting or clever. If you’re in meetings or otherwise unable to update your page, you’ll miss out on opportunities to engage customers – which could cost your business. A full-featured marketing automation system allows you to queue up as many status updates as you want and set the times for their release, meaning that no matter where you are or what you’re doing, you can communicate with your customers. One of the most powerful features of marketing automation technology is its ability to provide analytical information on just about everything – which lead sources are generating the most sales, which emails are most effective, how folks are interacting with your content, on average how many “touches” are required to make a sale, which customers are buying which products, which forms or landing pages are generating the most leads or sales, and on, and on, and on. I’ve really just scratched the surface of marketing automation in this post, but I hope it’s given you something to think about. 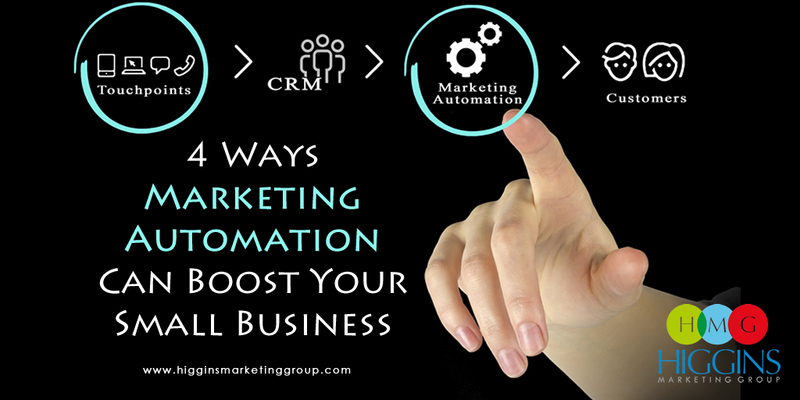 If you find yourself working primarily IN the business, marketing automation is a great way to put a systemic and scalable process in place to help you work ON your business! 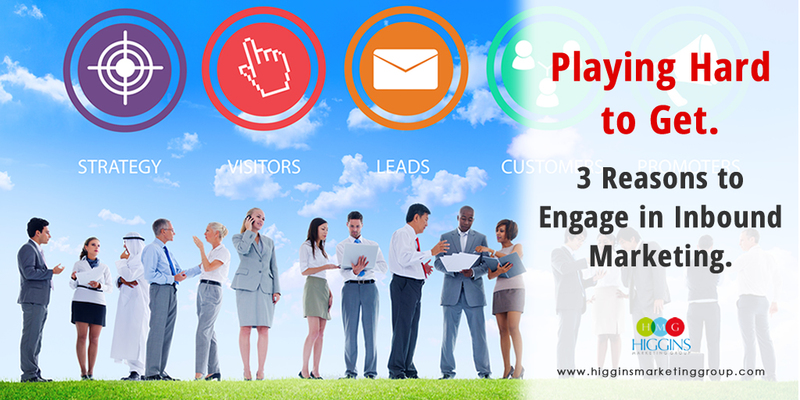 If you’d like more info, just visit Marketing Automation & Lead Nurturing.